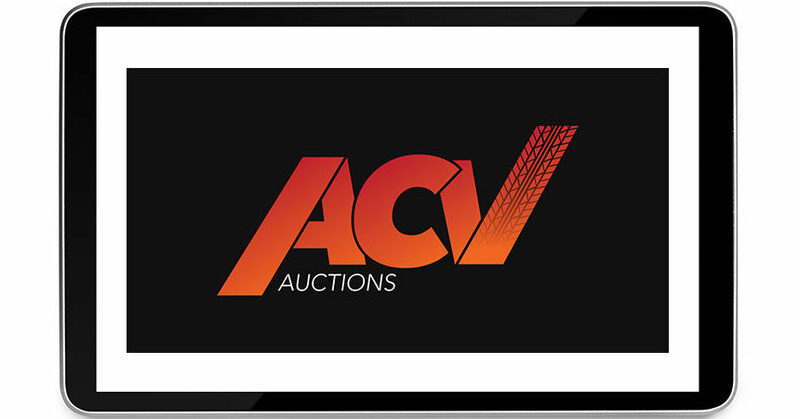 Buffalo, NY — August 22, 2018 — ACV Auctions, the rapidly growing online wholesale automotive auction platform, has hired Matthew George as chief financial officer and Craig Anderson as chief corporate development officer. George and Anderson will help manage ACV’s expansion and strategic plan as franchise and independent dealers continue to turn to ACV for their wholesale selling and buying needs. 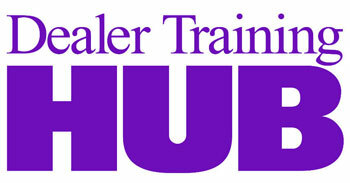 As CFO, George will lead the financial strategy and oversee the finance, accounting, and other operating functions. George brings more than 20 years of financial experience to the company’s executive team. He served most recently as vice president, CFO of the consumer division at Intuit after holding financial leadership positions in various business units and corporate finance at the company since 2003. George started his career at General Electric Power Systems after earning a bachelor’s degree from Hamilton College and an MBA from the Goizueta Business School at Emory University. As chief corporate development officer, Anderson will evaluate strategic opportunities, lead the company’s innovation plan and manage legal affairs. Anderson has more than 15 years of financial, legal and business operating experience, most recently as CFO at Compass, a real estate technology company. Previously, he was a vice president at The Blackstone Group. Anderson began his career as an attorney at O’Melveny & Myers, where he worked on securities offerings, mergers and acquisitions, private equity deals and complex litigation. He has a bachelor’s degree from the University of California, Berkeley, a J.D. from Harvard Law School and an MBA from The Wharton School at the University of Pennsylvania.